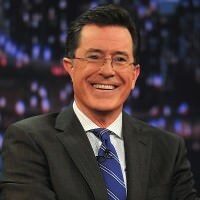 Who Are the Potential Replacements for Steven Colbert? 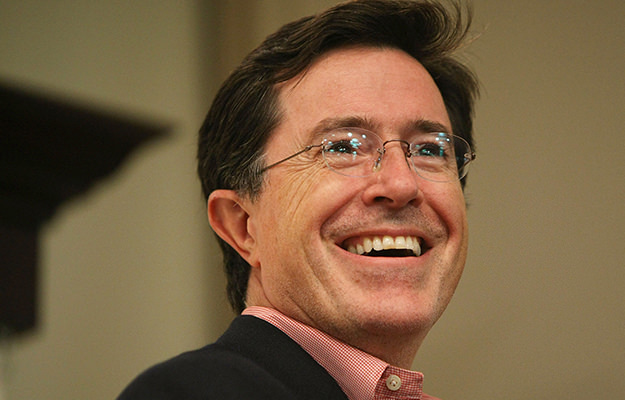 With Colbert named as Letterman’s successor, Comedy Central is left with a huge shoes to fill. Creative executives immediately started kicking around possible candidates, and these are the names we’re pitching. “The Daily Show” is what spawned Colbert’s show, so it makes sense that a current correspondent could make the transition to host of their own show. 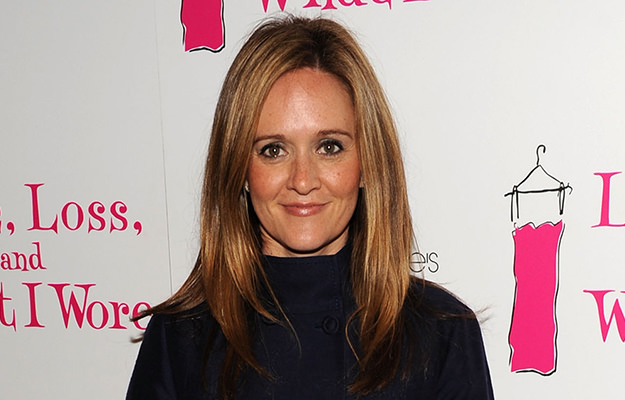 Samantha Bee would be the front runner here, as she is Jon Stewart’s “Most Senior Correspondent.” Bee is considered to be one of the best satirical comedians at this time, and while the late-night landscape has been dominated by men, maybe it is time for a woman to be promoted from the sidelines into the hosting chair. 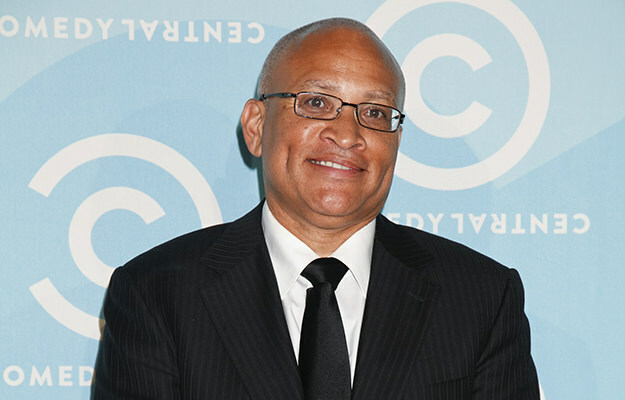 Serving as the “Senior Black Correspondent” for “The Daily Show” since 2006, Wilmore’s name immediately comes to mind as a potential Colbert replacement. 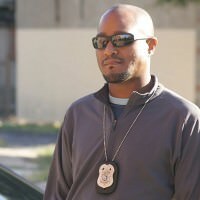 He also has extensive experience in writing and producing with his work on “The Office” and “The Bernie Mac Show” along with acting on “Happy Endings.” He’s proven himself to be similar to both Stewart and Colbert in his traits and ideas, and he could keep the satirical nature of the time slot intact. 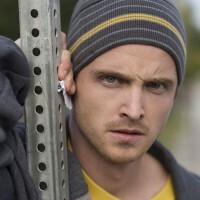 Plus, Comedy Central has shown in the past their penchant for promoting from within. 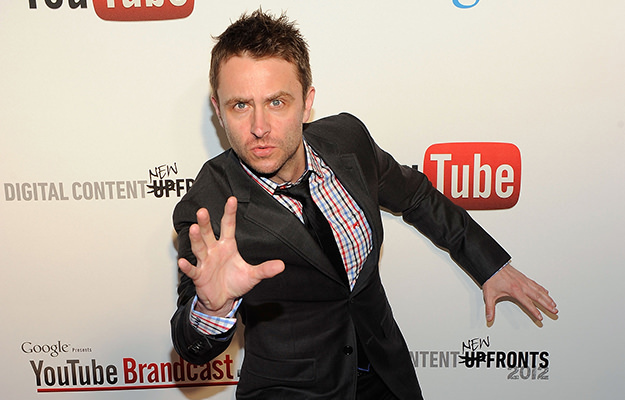 Hardwick hosts “@midnight,” which premiered on Comedy Central in late 2013 and follows “The Colbert Report.” Hardwick is a jack-of-all trades of sorts with extensive stand-up comedy experience, regular appearances on “Chelsea Lately” and “The Late Late Show with Craig Ferguson,” writing for Wired magazine, and even publishing a self-help book. 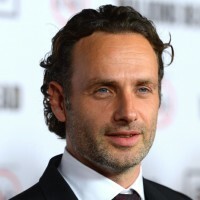 He’s also known for his hosting gig on “The Talking Dead” where Hardwick interviews members of the cast and crew of the hit show “The Walking Dead” immediately after the show airs on AMC. “@midnight” has seen instant success and Comedy Central is very pleased with how social media is integrated with the show. Moving Hardwick up 30 minutes doesn’t seem like much of a stretch.